The Cabernet Sauvignon variety produces a colourful wine with plenty of tannic presence and good ageing potential, gradually developing complex bouquets in which under-wood aromas stand out. 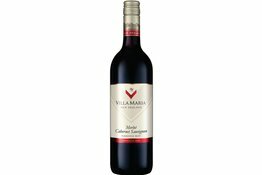 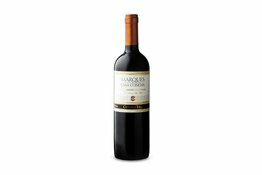 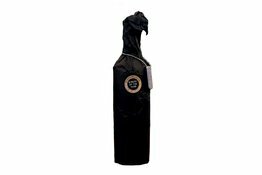 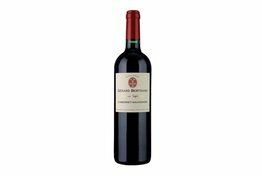 Attractive cherry colour with a delicious bouquet of red and black fruit aromas. 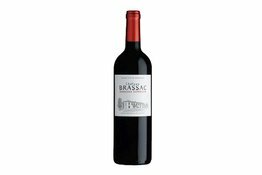 On the palate, the aromatic spectrum develops into raspberry and blackberry notes. The superbly soft finish is extremely well-balanced. Beautifully balanced Cabernet full of gorgeous blueberry and blackcurrant fruit, it delivers amazing purity and depth of flavour. 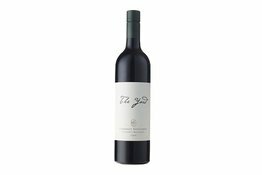 We have tasted very few Cabernets from anywhere that are as good as this! Match with rib-eye steak in pepper sauce.